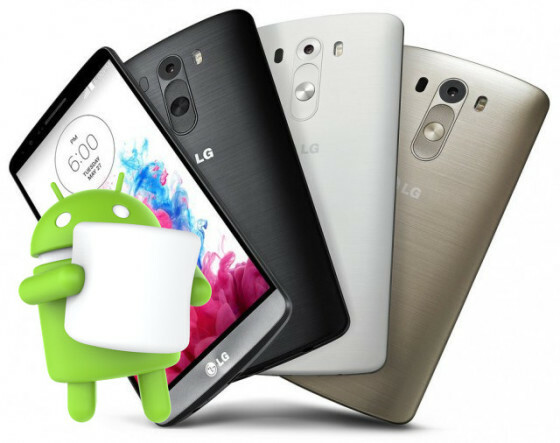 The LG G3 will start getting the Android 6.0 Marshmallow update towards the mid of the next month - between December 16 and 18. This was revealed by a new report out of Poland, saying that the update is already in the last stage of testing (or is even ready, according to an LG Poland executive, whose tweet was referenced by the report). The report also notes that just like the LG G4, the Marshmallow update for the G3 will also be first rolled out in Poland, followed by other regions worldwide.